Compact and very light tool. 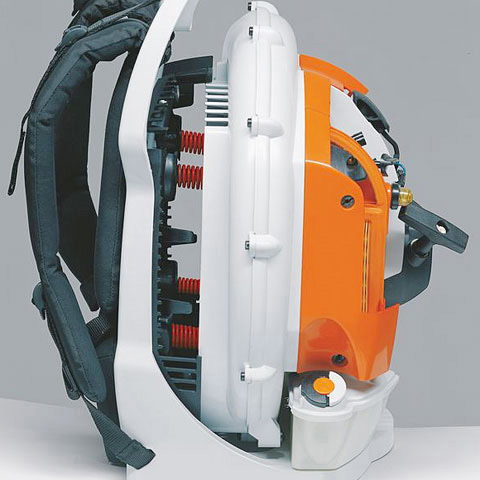 STIHL anti-vibration system, catalytic converter, 2-MIX engine, simple starting technology, locking throttle lever with stop button, carry handle. 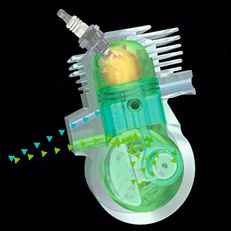 The 2-stroke engine with 2-MIX technology offers impressive engine performance, outstanding performance and excellent volume torque curve for high cutting performance and pulling power. Despite its power, the engine operates with low emissions so the engine already meets the requirements EU emissions standard Stage II. 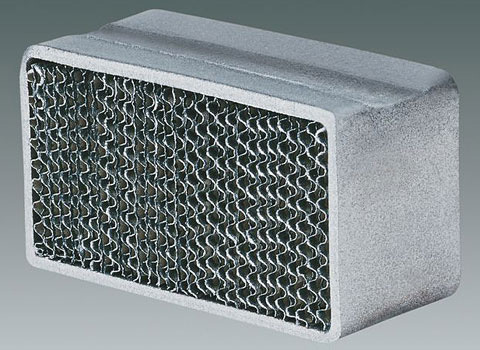 Considerably reduces the quantity of harmful particles in the exhaust gas. 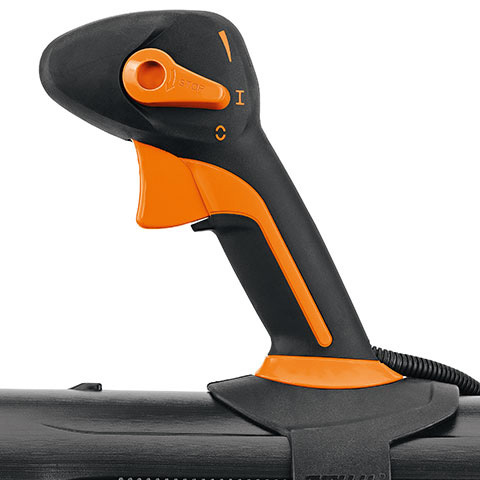 Easy, comfortable thumb-operated control means the operator's hand never leaves the handle. Evenly distributes the weight between the user's shoulders, back, hips and upper thighs. 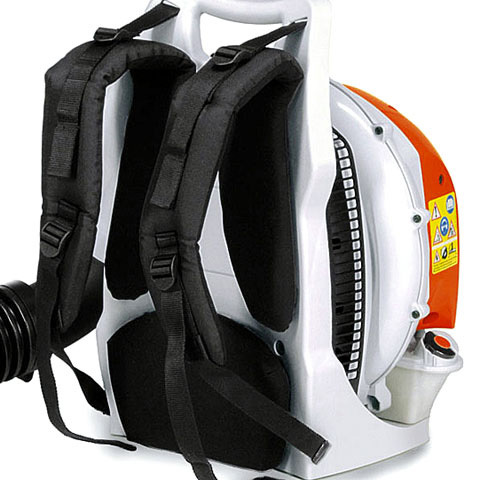 With soft padding for increased comfort during prolonged use and when working on large areas. 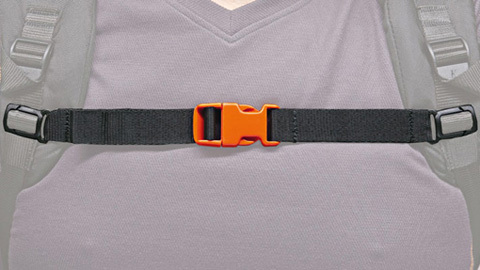 Ensures the shoulder straps are securely positioned. For BR 200, BR 350, BR 430, BR 450, BR 500 and BR 600.